"People who were homeschooled are weird and lack social skills." Says Asterios Kokkinos, the guy who dressed up as Grumble Bee, a bumble bee-based character of his own design, to go on a daytime television game show where he was chewed out by America's most accessible comedian during a commercial break for making a game show too awkward. If that's not the pot calling the kettle Rain Man, I don't know what is. Maddox brings in home schooling and all hell erupts on this episode. Like usual, I side with stupid and believe parents have the best interests of their children in mind. I'm just biased because I was homeschooled on the only things that matter in life: women and money. 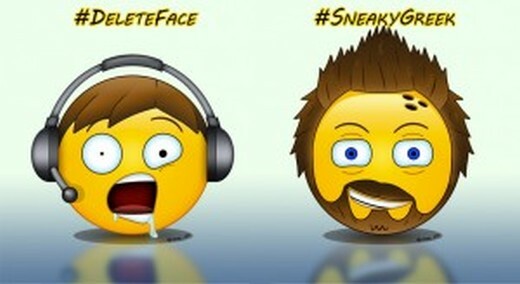 The only math and spelling I need is how to add the letters U and the D.
Listener @Phil_XG sends us some fan art in the form of Biggest Problem emojis. 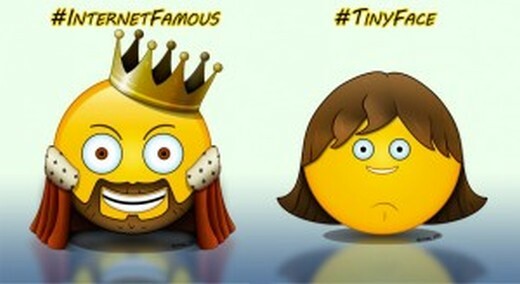 Check them out, and pay especially close attention to how much my emoji does not look like me and instead looks like Prince Valium from Space Balls. Asterios brings in the Elf on a Shelf, a seemingly harmless Christmas tradition that is actually an Orwellian primer for a Yuletide surveillance state. War is peace. Freedom is slavery. Meme-ing is parenting. I'm just sorry we didn't learn about the Mensch on a Bench until after this podcast. I finish the episode with Christmas Trees. Christmas Trees are like penises. They're all crooked, they all look more majestic with a trim, and what are you supposed to do when everyone's sick of it? Throw it in the attic? They don't teach you that stuff in public school. 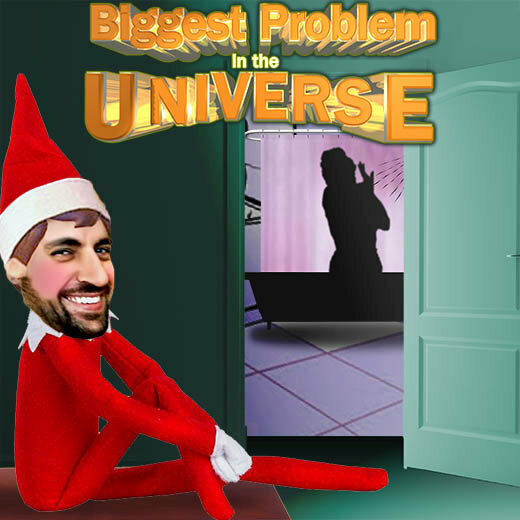 Happy Holidays and here's hoping that Santa brings Maddox some actual stats on homeschooling for Christmas. And another one, where their curriculum includes a Bible picture book and a "science" book called "Investigating God's World." I wonder what they say about carbon dating? Here's a KOOL KID who loves homeschooling. All pros, no cons because he can't think of any. In a nutshell, you can do whatever you want. It's a Libertarian paradise! Check out Asterios' The Enemies of Twenty-Something Mega Man Part II: www.devastatorpress.com/megaman2 And follow him on Twitter @asterios.